If you have a personal account on Facebook (you know, the ones where your friends show off their holiday snaps, or take a picture of themselves drinking a cocktail on a Friday night) then you may have come across the phenomena of Facebook Groups. There are tonnes of Buy and Sell groups for local areas, book clubs, parenting groups which are all very nice and sociable – but how do Groups relate to business? Facebook Groups are all about growing a community – and you can use them to grow engagement with your Facebook Page by growing your brand online. Secret – Can only be seen by group members. Closed – Can be seen by the public, but only members see posts, and members must be approved. Public – Can be seen by the public, and anyone can join. My personal recommendation is to create a Closed Group – you can accept new members into the group, and by keeping the posts to members only, this offers an incentive to join. build your connection with your group members – whether you have a group of people from your own industry, or the group is made up of people who want to learn from your expertise – by having regular interaction with the members you can really strengthen your connection with them. 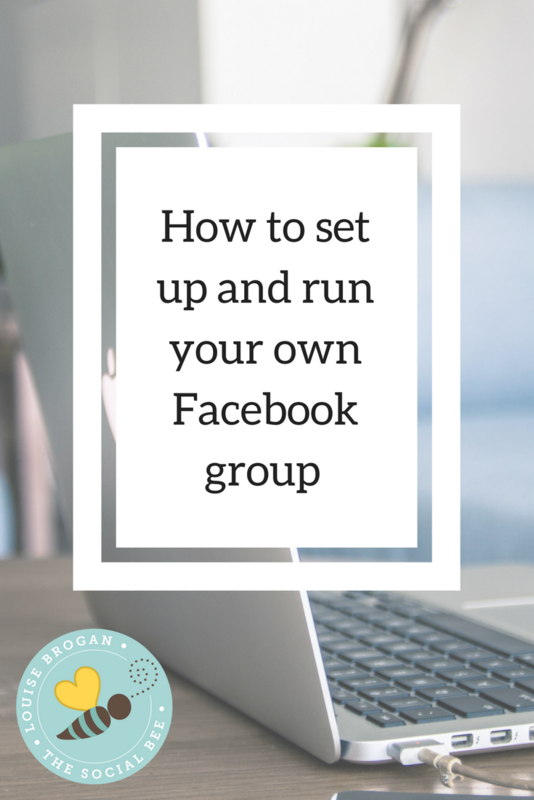 I highly recommend if you are going to set up your own Facebook group, that you implement guidelines for group members. Mine are pretty simple – no spamming, no self promotion, be helpful to others, ask questions and give back! If you want to check out what it’s like to participate in a healthy active ENGAGED Facebook Group, swing by The Social Beehive today – we have accountants, physiotherapists, bloggers, business consultants, solopreneurs and the lot – then start thinking about what kind of group you can set up for your own business/career.